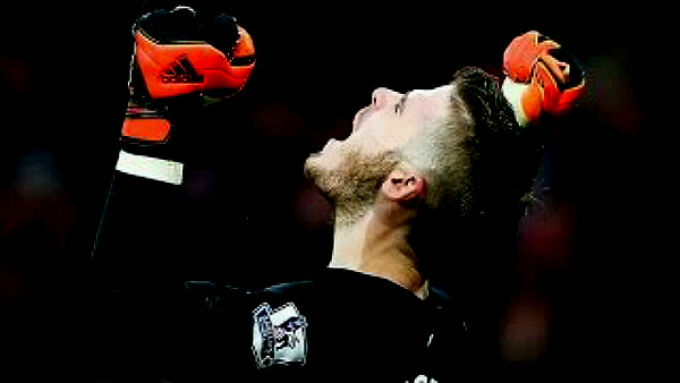 MADRID, Sporting Alert – Spain national coach Vicente del Bosque has warned Louis van Gaal over freezing out top goalkeeper David de Gea at Manchester United. De Gea saw his dream move to Real Madrid collapsed on Monday, after both clubs failed to submit the proper paperwork on time. The world-class shot-stopper has not featured at all this season for Manchester United, with Van Gaal claiming the Spanish international wasn’t focused enough to play because of the interest from Real Madrid. De Gea missed all four of the Red Devils’ opening English Premier League games and the two Champions League qualifiers thus far, but Del Bosque, who apparently sees him as the country’s No. 1 when he’s on form, expects the 24-year-old to return to the first team and become the club’s first choice again. Despite not playing this campaign, the Man United keeper was still called up by Del Bosque for the Euro 2016 qualifiers against Slovakia and Macedonia, but the national boss says he is unlikely to earn a place on the team in France next summer if he continues to sit in the stands. “I hope that he starts playing again and is happy, and if he plays well we can bring him along, otherwise if he doesn’t play it will be very difficult for him to come (to the Euros),” said Del Bosque. Since the failed transfer deal for De Gea, both Manchester United and Real Madrid have been using the time to publish statements outlining who was at fault. In studying both statements and analyzing the situation, one could draw the conclusion that Real Madrid never really wanted to pay the asking price of Manchester United, and were perhaps hoping to wait until he was free to leave for nothing next summer. This, however, put the player in a sticky and discouraging position, as according to Sky Sports Spanish football expert Guillem Balague, there was an agreement with Real Madrid to bring him back to Spain this summer. But there is no way Manchester United can win the Premier League title or even finish in the top four with Sergio Romero as their No. 1, and Van Gaal must quickly fix whatever damaging relationship he has with the club’s best player in the last two-years to get him to work again.